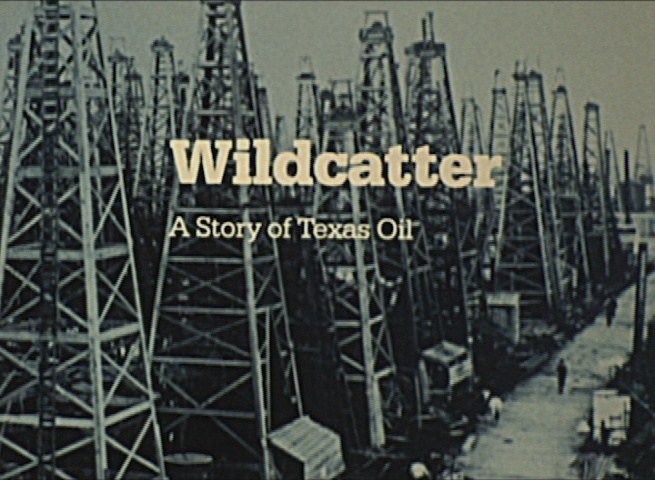 Wildcatter: A Story of Texas Oil (1985) This 1985 documentary chronicles the history of the Texas oil boom, constructing a fairly nostalgic view of the period and the role of the independent wildcatter. 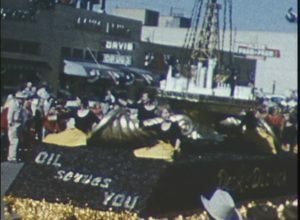 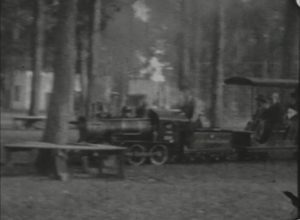 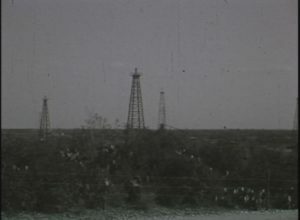 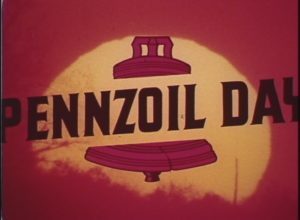 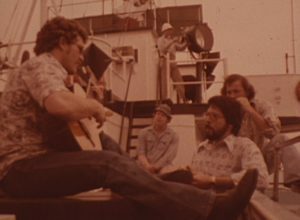 Using archival material and interviews, the film focuses on the development of three major oil fields: Spindletop, Big Lake, and East Texas. 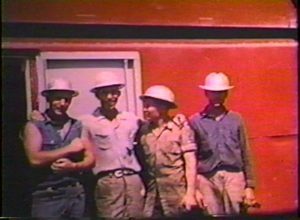 Texas folklorist, author, and professor William A. Owens narrates.